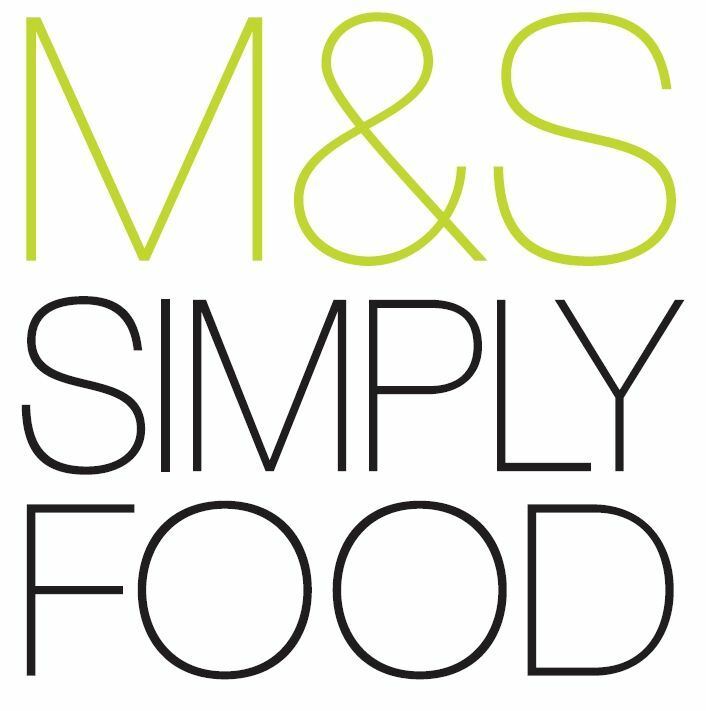 Is M&S Food coming to Chilwell Retail Park? M&S Food at Chilwell Retail Park? External alterations to the front and rear elevations, including two new front entrances, extension of front canopy, the installation of non trading mezzanine floorspace, and alterations to car parking and rear servicing require further investigation. The brochure for the park suggests that two of these units are under offer, one to Pets at Home and one to M&S. So watch this space! This company is the type we could do with in Beeston Centre.not on the outskirts.We are sadly lacking in decent PROPER shops.Beeston used to be very good for most types of shops,at least three good shoe outlets. But unless you want second hand rubbish or a cup of coffee it’s a bit of a dead loss; I hope i’m not being too disappointing in my comments but this is how i feel.